A new one from Southern rapper Trae which utilizes the ever popular Future-hook. Bump Screwed Up (Prod. By Mike WiLL Made It), the latest cut from Trae Tha Truth which features Future on the assist. It dropped on Tuesday, February 12th, 2013. 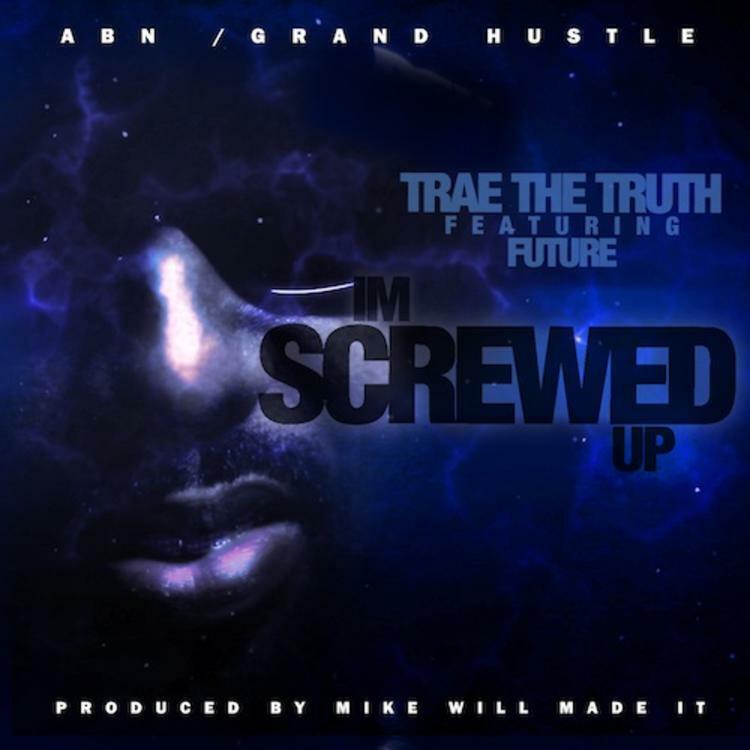 Trae Tha Truth's horizons are broadening with each new release, and Screwed Up (Prod. By Mike WiLL Made It) is no exception. It's a worthy addition to a catalogue that has seen much growth since Trae Tha Truth stepped foot in the rap game. We're looking forward to hearing more. Check out Trae Tha Truth on Intro. If you're down, make sure to visit Trae Tha Truth's profile page for the newest info, news, songs, and mixtapes. Make sure to hit Trae Tha Truth with a follow and/or like on Facebook and Twitter.